Sunday service is music, celebration, inspiration, meditation and self-discovery. At Unity on the River, we welcome all paths to God. All are invited and encouraged to attend. 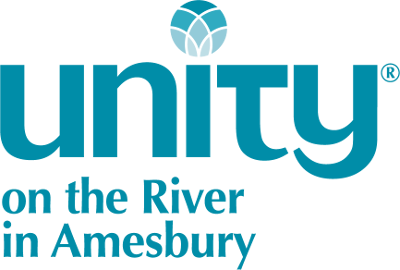 Please read here about what to expect from a service at Unity on the River.